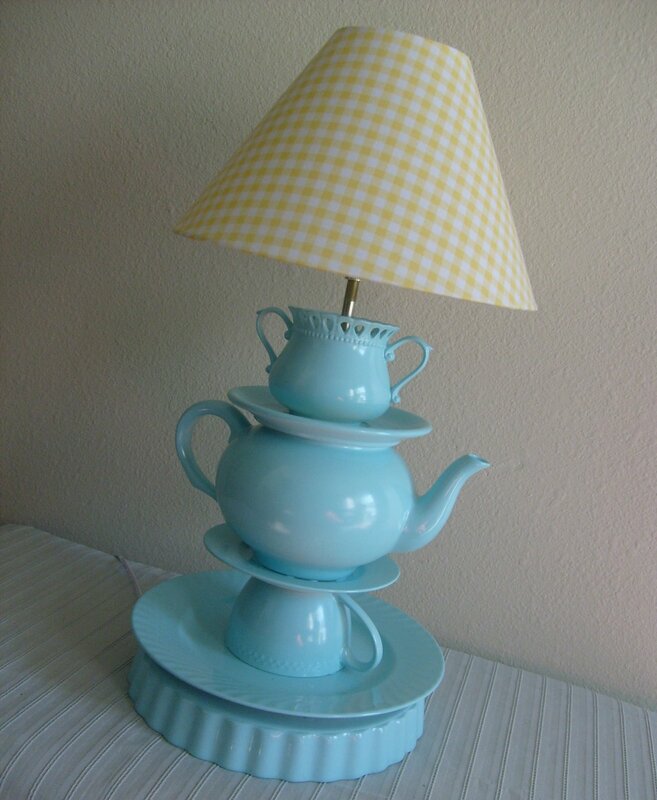 Have a look at this gorgeous lamp made from vintage tea sets- I love it! If you have been following the blog you would know that I am a great believer in reinventing & reusing. This is a completely whimsical way of reusing. Every lamp is uniquely made – just for you! Comes in white or colours if preferred. go to vintagerenaissance on etsy to order or have a look.